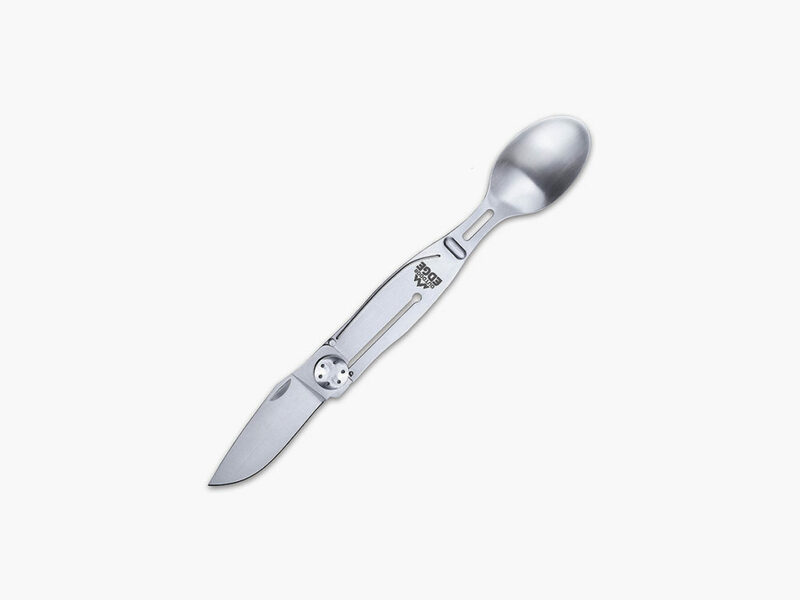 Fork, knife, and spoon — who can remember to pack all three when stuffing for an off-the-grid adventure? 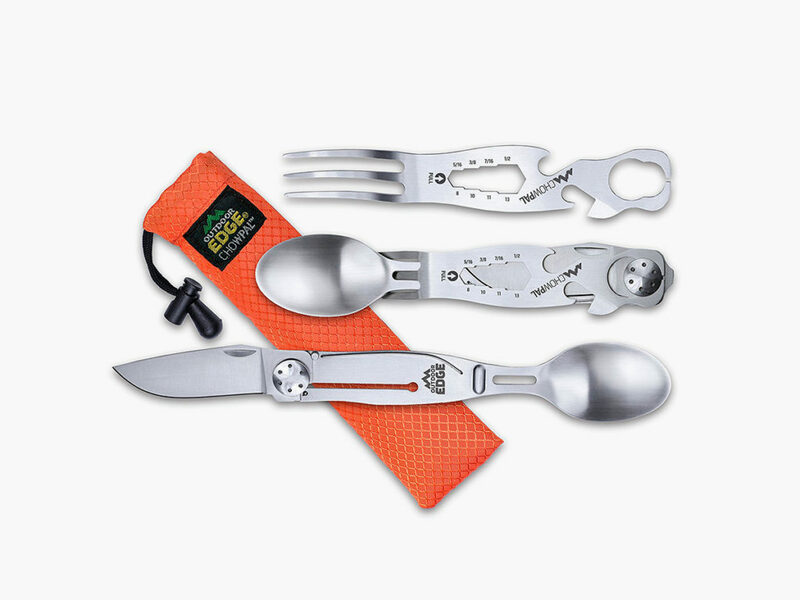 Fork, knife, and spoon — who can remember all three when stuffing a pack for an off-the-grid adventure? If you remember to pack anything at all, it will ironically be the spoon, which won’t be of much help when trying to cut your meat. 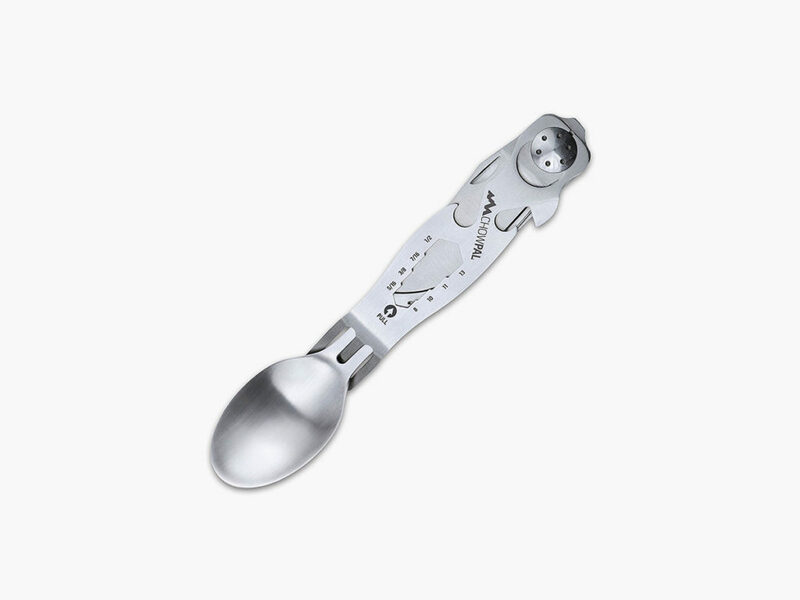 Then again, why remember all of those utensils when you could have just packed the ChowPal Mealtime Multitool? 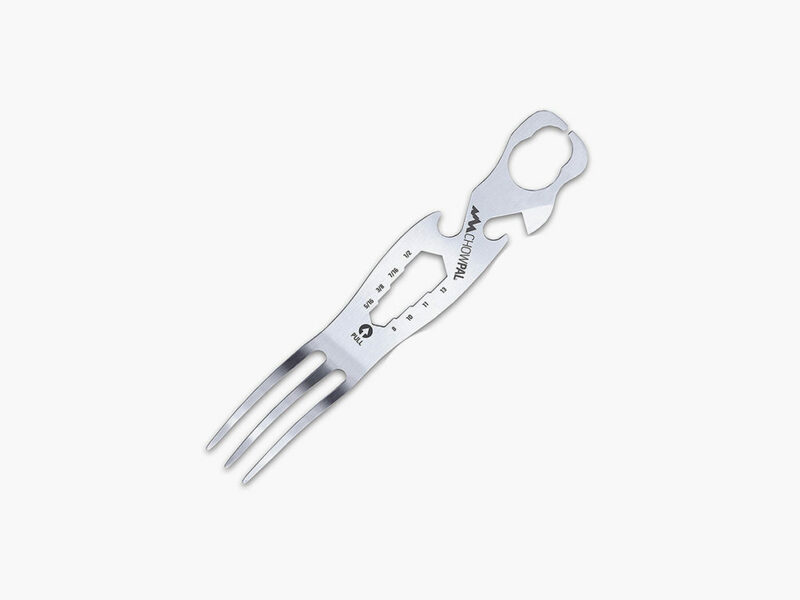 One part can opener, another part bottle opener, and many other parts flathead screwdriver, wrench, fork, spoon, and knife, the ChowPal Mealtime Multitool makes chowing down easier. There is even a locking single-bevel knife blade that comes in handy. 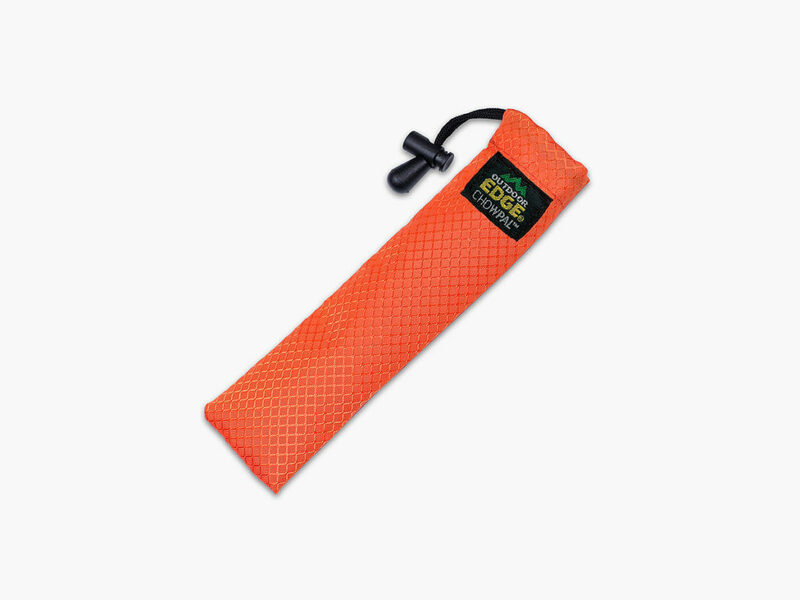 Whether you are headed out for a week in the woods or a night smoking cigars in the back corner of your friend’s ranch, you’ll be ready for just about any food-related scenario — as long as you remembered to pack your ChowPal Mealtime Multitoo, that is.